Award-winning biographer Harvey Sachs has spent over a decade traveling the world in search of the man behind the legend, the artist behind the myth, and the secret life behind the memoirs. 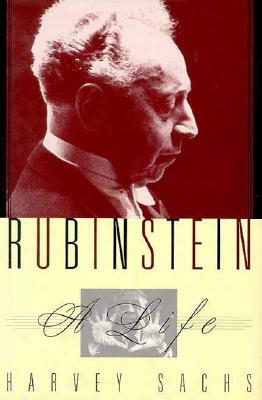 Sachs reveals not only Arthur Rubinstein's many humanitarian efforts but also his lavishly uninhibited love affairs, his fabled rivalry with Horowitz, and his often charged relationships with political leaders, royalty, and high society. Photos.